We love to see our customers, friends and family celebrating Mother’s Day. 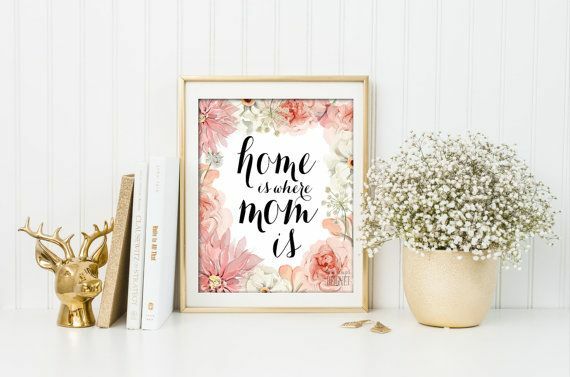 Isn’t it true that home is wherever Mom is… So this Sunday, May 10th, surprise your Mom with something special for her home. We’re sharing a few unique, one-of-a-kind, Mother’s Day gifts, we know your Moms will love.